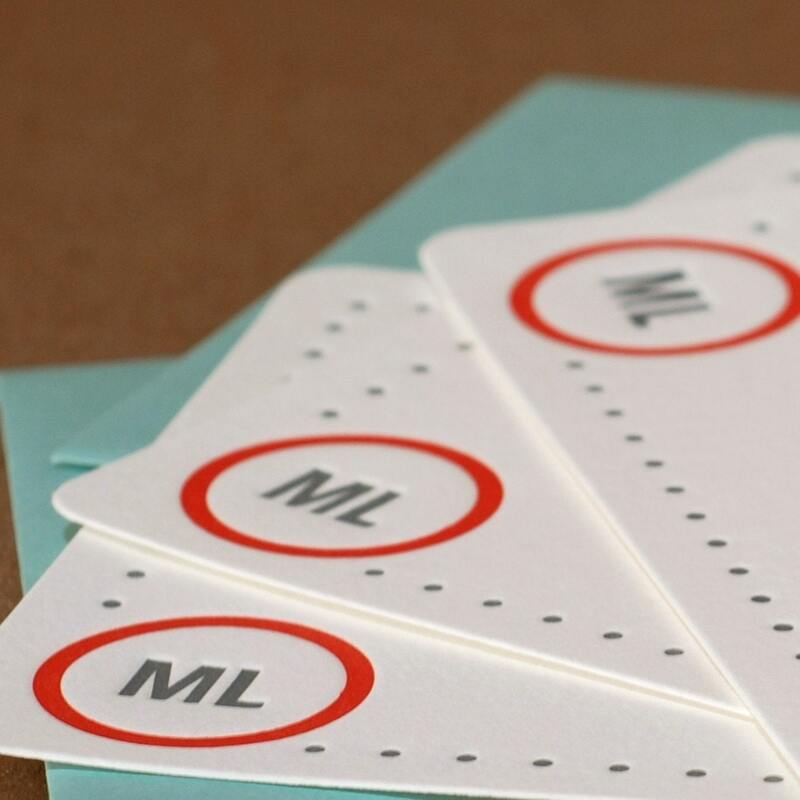 impress your friends and colleagues with a handwritten note on your own letterpressed stationery. personalized with your monogram and ink color choice. 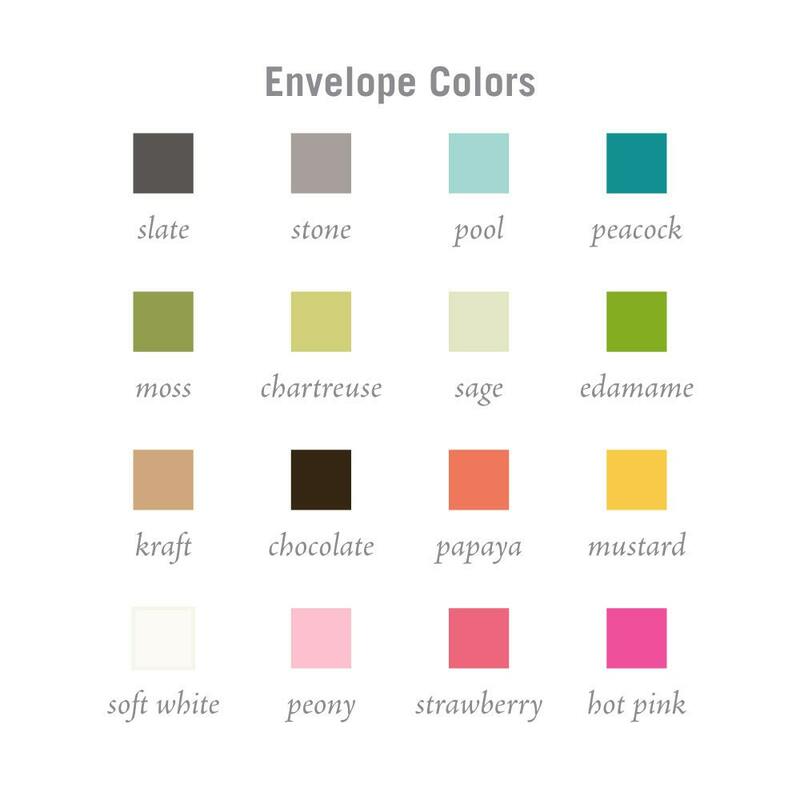 these notes are great for professional correspondence as well as personal note writing. wonderful for networking, job hunters, homemakers, young adults, even kids. they make a great luxury gift for a husband or wife, graduation, bridal shower. 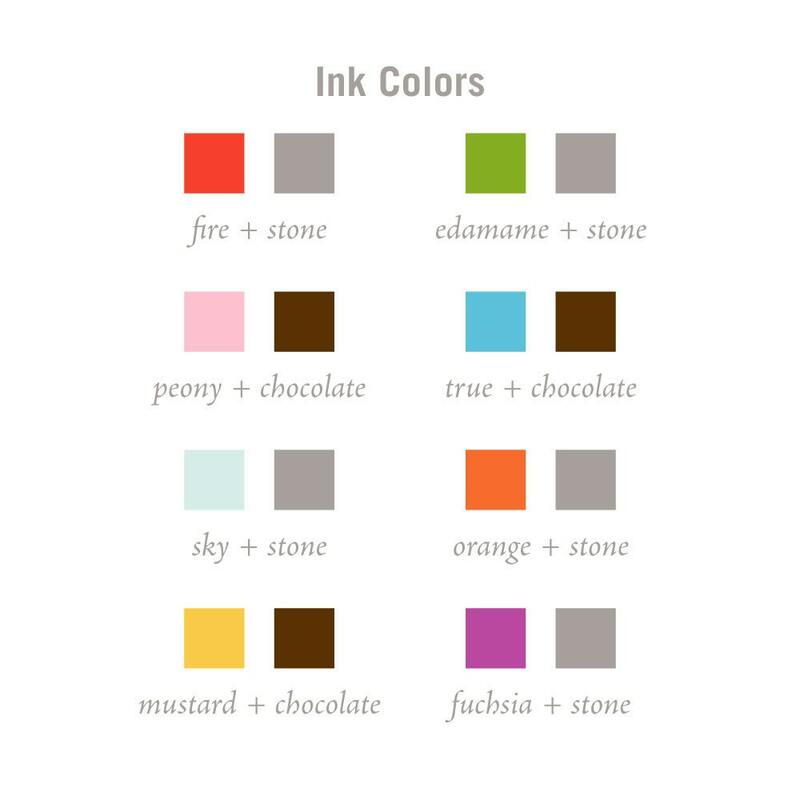 letterpress printed with soy based inks in your choice of colors on crane’s 100% cotton lettra paper. 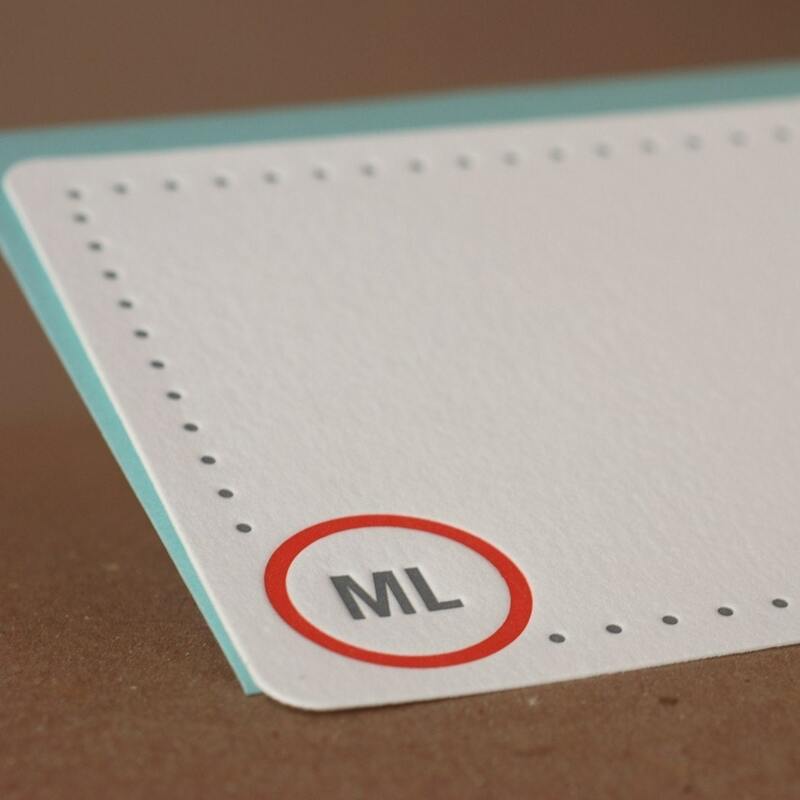 flat card measures 4 1/4" x 5 1/2" (envelopes 4 3/4" x 5 3/4"). this item is ready to ship within within 2-3 weeks of receiving your OK on the digital proof. package will be sent USPS first-class mail unless you request a change in shipping.